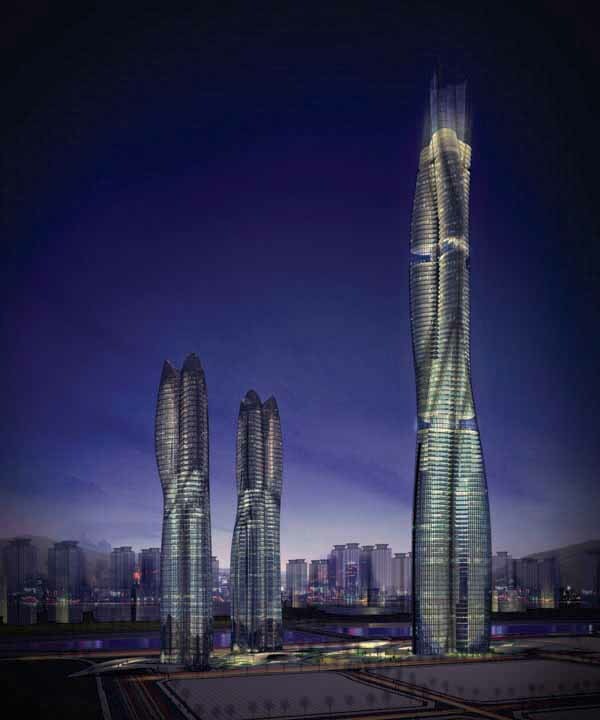 26 + 23 Nov 2012 – Construction is scheduled to commence in December 2012 on the world’s tallest building in Changsha, China. 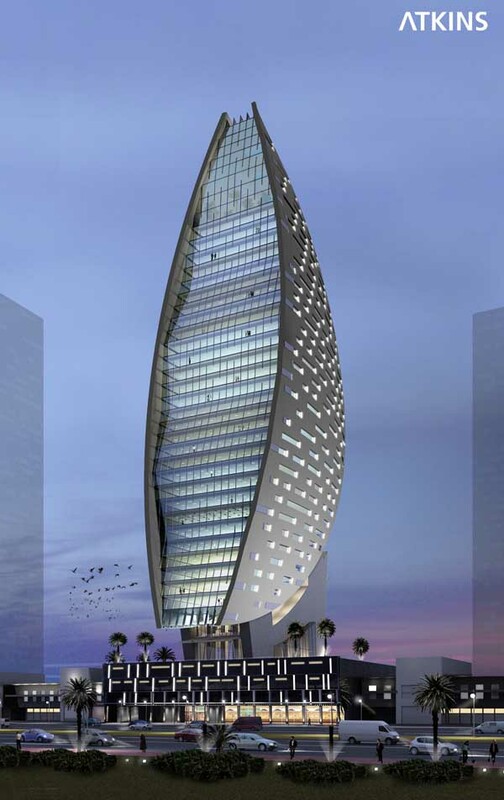 The tower is due to be completed in only 90 days. 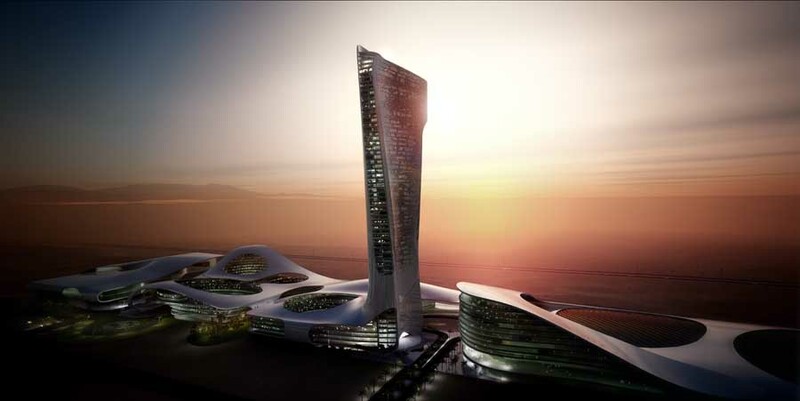 The tower is due to have 220 floors and be 838 m high. Chicago, 11th March 2010 – The Council on Tall Buildings and Urban Habitat has received and examined detailed drawings of the Burj Khalifa submitted by building owner Emaar, and can now confirm the official building height at 828.00 meters (2716.54 feet), as well as the title of “The World’s Tallest Building”. With the official completion of the building on January 4th, 2010, the Burj Khalifa surpassed the previous “World’s Tallest” (Taipei 101) by 320 meters, an unprecedented increase of 61%. The Burj Khalifa has become the 16th building to hold the title of the “World’s Tallest” and stands an additional 773 meters higher, or 15 times taller, than the world’s first “tall building” (the Home Insurance Building completed in Chicago in 1885). 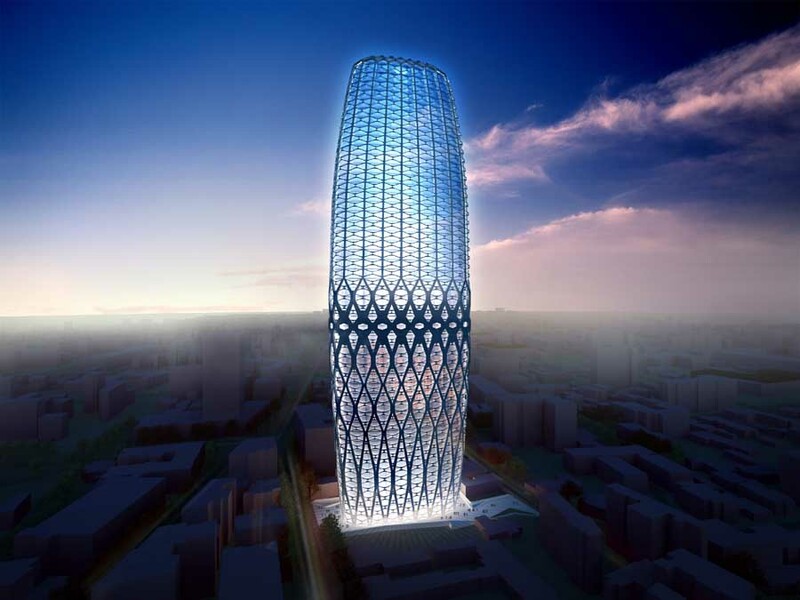 125 years on from the completion of the first skyscraper, the tall building typology continues to evolve at a rapid pace. 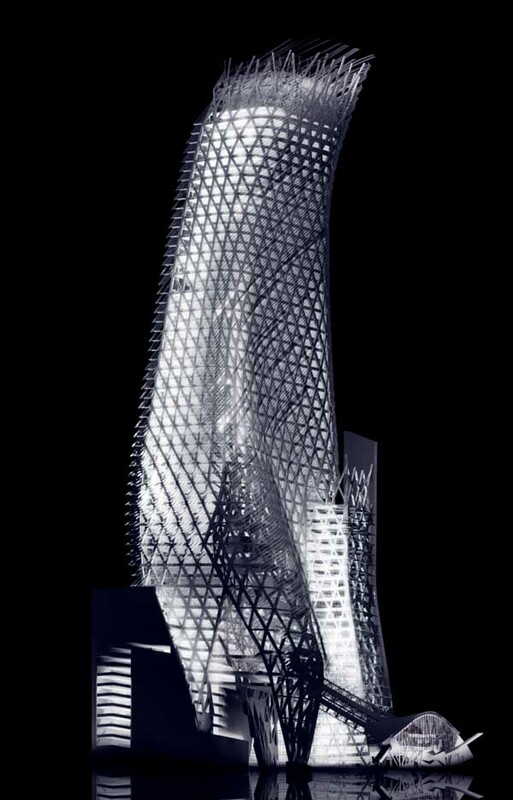 The Burj Khalifa exemplifies four major trends in current tall building construction, with respect to location, function, structural material and height. Until the 1990’s, the world of tall buildings was dominated by the North American continent and the United States in particular. 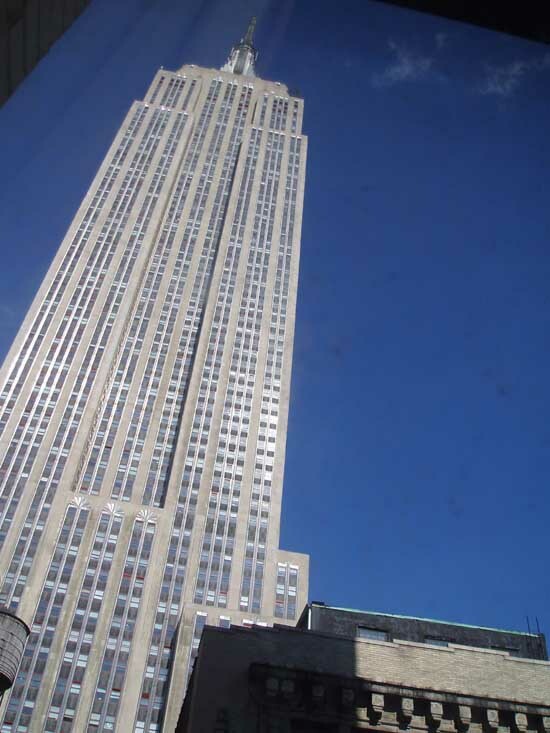 In 1990, 80% of the world’s tallest 100 buildings and nine of the tallest ten buildings were located in North America. Two decades later, these numbers have fallen to 35% and two respectively. This trend is the result of a dramatic (and continuing) increase in tall building construction in both Asia and the Middle East. The Burj Khalifa becomes the third consecutive “World’s Tallest” to be located outside North America. 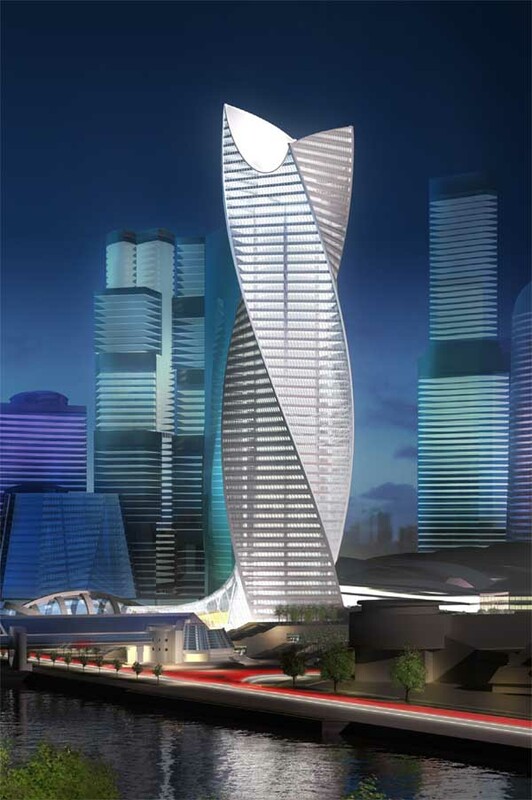 The mixed-use but predominantly residential function of the Burj Khalifa is also in line with current tall building trends. 20% of the world’s current 100 tallest buildings are now mixed-use; a figure which will increase dramatically in the next few years, as a large number of mixed-use buildings complete around the world. 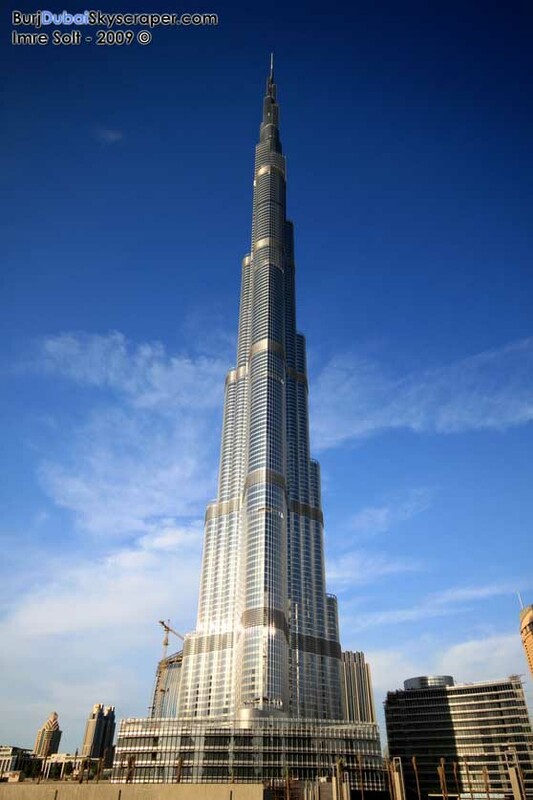 The Burj Khalifa is the first mixed-use building to hold the “World’s Tallest” title. 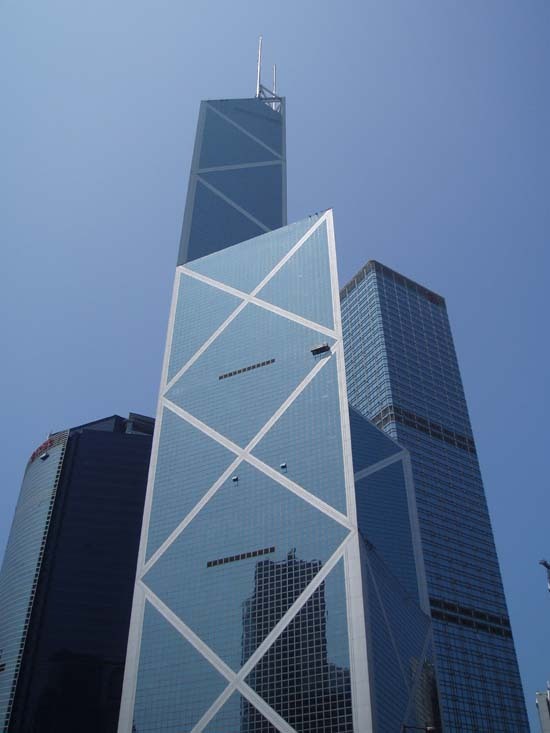 For many years, steel was the material of choice for the tall building, a fact displayed in the first twelve “World’s Tallest” buildings. 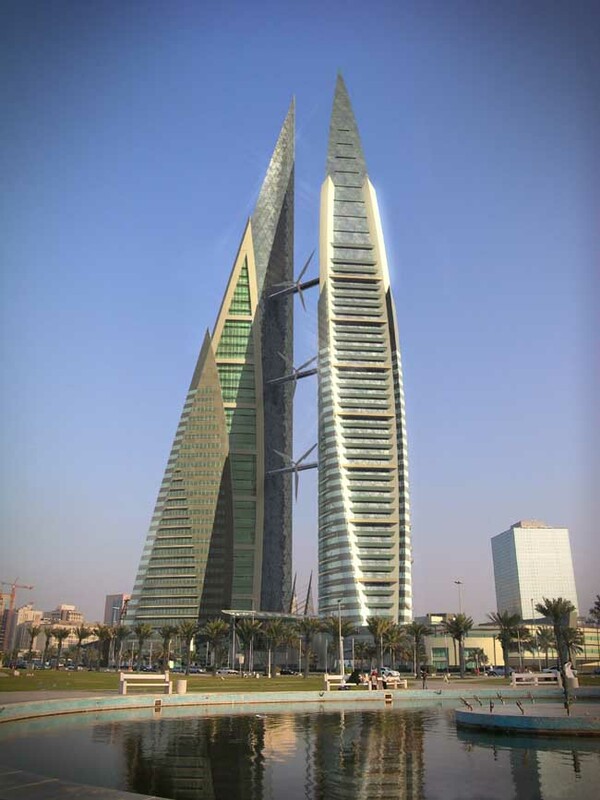 Currently, composite, concrete and mixed-structure construction is much more prevalent in tall buildings. 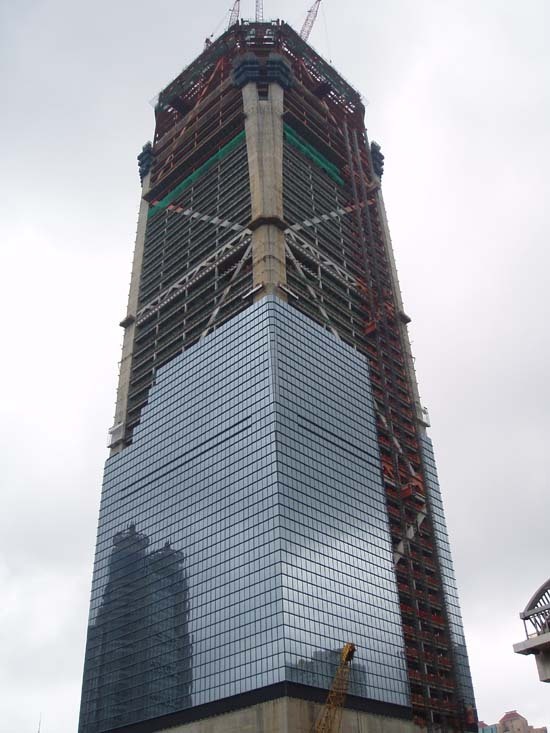 Only 24% of the world’s current 100 tallest buildings contain a purely steel structural system, down from 57% in 1990. 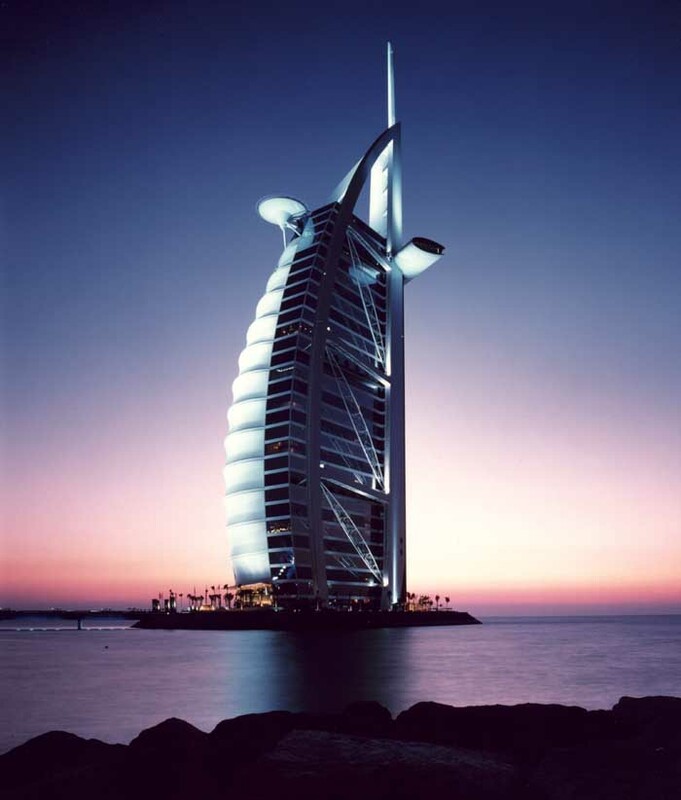 As exemplified by the Burj Khalifa, the average height of supertall buildings is also increasing. 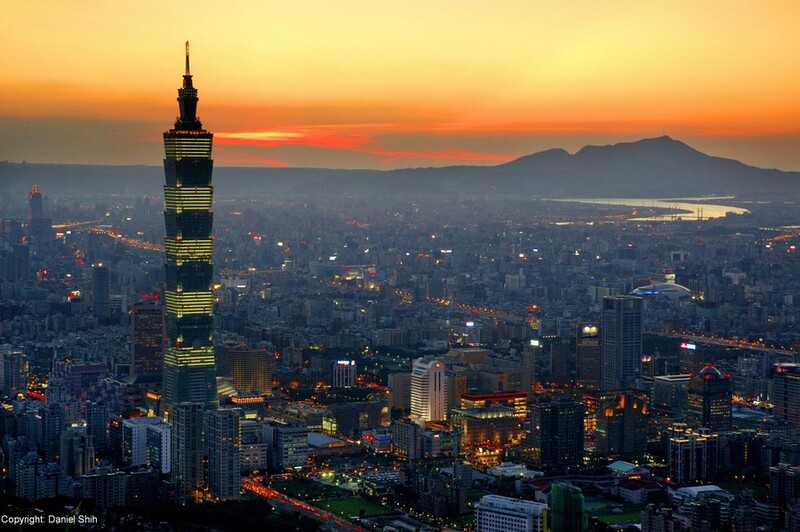 The number of completed supertalls (buildings over 300 meters in height) now stands at 44, up from 11 in the year 1990. This figure is predicted to increase significantly over the next decade, with 70 projects 300 meters or taller currently under construction internationally. 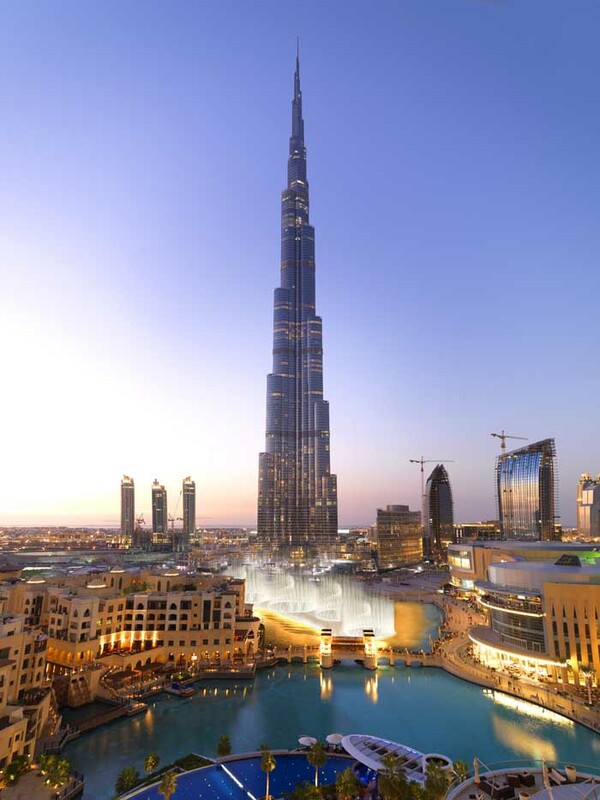 In addition to becoming the “World’s Tallest,” in the primary height category of “Height to Architectural Top”, the Council confirms that the Burj Khalifa has surpassed previous record heights in the “Height to Tip” and “Highest Occupied Floor” categories and lists these heights at 829.84 meters (2722.57 feet) and 584.50 meters (1917.65 feet) respectively. 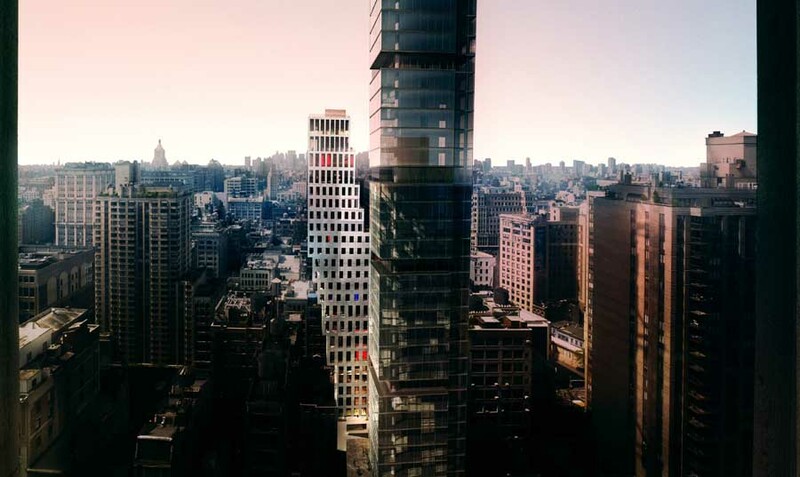 The building also contains a record-breaking number of floors, at 163; a record previously held by New York’s World Trade Center Towers at 110 floors. The Burj Khalifa’s observation deck becomes the second highest in the world at 452.10 meters (1483.27 feet), surpassed only by that of the Shanghai World Financial Center at 474 meters (1555.12 feet). The Council on Tall Buildings and Urban Habitat, based at the Illinois Institute of Technology in Chicago, is an international not-for-profit organization supported by architecture, engineering, planning, development and construction professionals, designed to facilitate exchanges among those involved in all aspects of the planning, design, construction and operation of tall buildings. 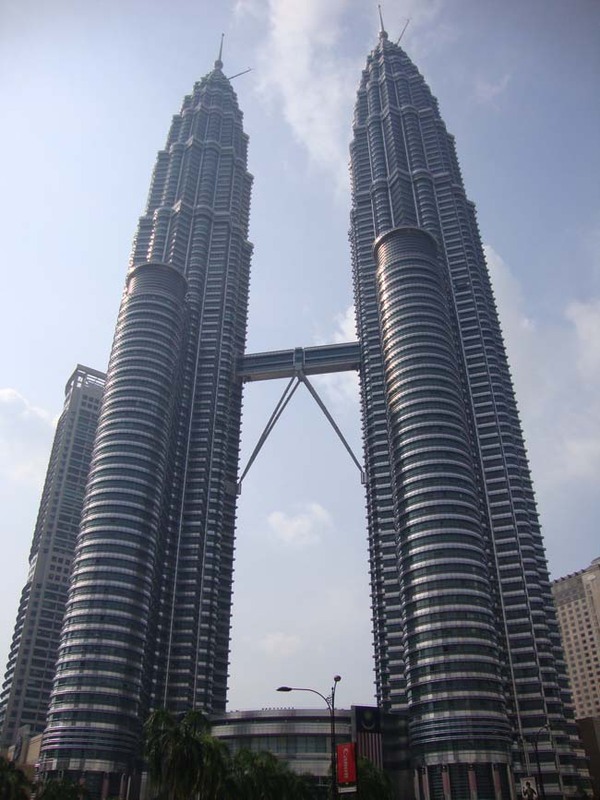 The Council is the arbiter of the criteria upon which tall building height is measured, and thus the title of ‘The World’s Tallest Building’ determined. 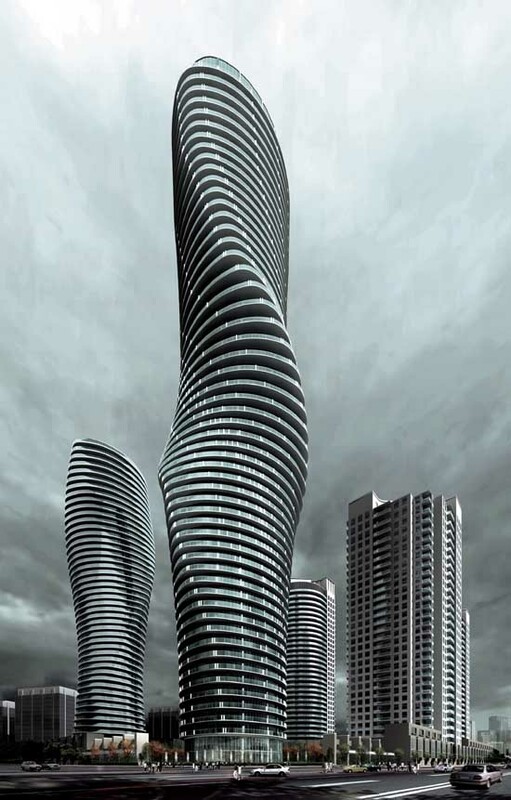 CTBUH is the world’s leading body dedicated to the field of tall buildings and urban habitat and the recognized international source for information in these fields.